Sophie is a PhD student working on the Seas, Oceans and Public Health in Europe (SOPHIE) project. Her PhD will focus on gathering public perceptions of the risks and benefits of marine ecosystem services for human health and wellbeing, with a particular focus on those highlighted in the EU’s Blue Growth strategy. Sophie achieved a first-class honours when completing an MPsych in Advanced Psychology at Plymouth University in 2016. During this time she completed two research projects. Her BSc level project investigated the effects of different forms of contraception on female’s sexual function, moral judgements and anxiety levels. 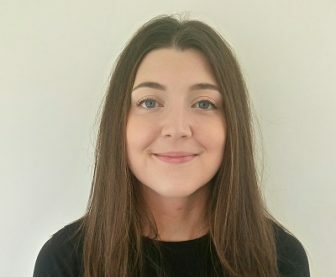 Her Master’s year, which specialised in Clinical Psychology, led Sophie to investigate the measurement of executive function in two age groups of participants (i.e. young adults and older adults) via traditional neuropsychological measures and novel virtual reality measures.